DIMITRIOS GIOUROUKIS comes from Greece. He has lived in various parts of the country but he has spent most of his time between Larissa and Thessaloniki. He now lives in Berlin where he started his PhD at Technische Universität Berlin (TU Berlin) in September 2018, specifically in the Database Systems and Information Management (DIMA) Group. 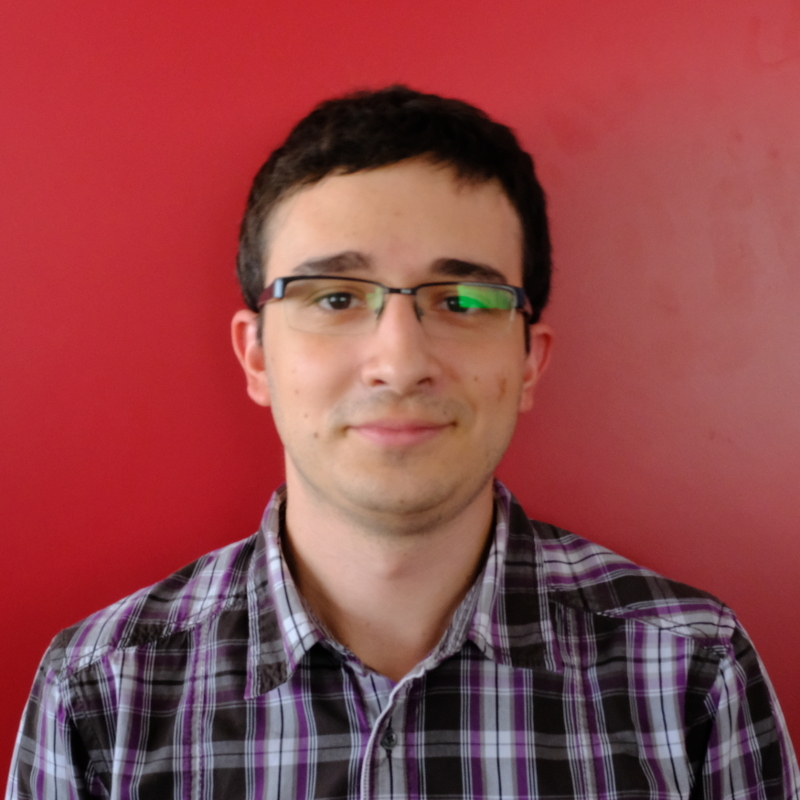 Dimitrios’ PhD research topic is related to Elasticity mechanisms for distributed stream processing under QoS constraints. The objectives of this project are twofold: First investigate run-time scaling in various stream processing engines by varying the level of parallelism of currently executing programs. Second, design a mechanism for automatic migration of operators to improve utilization of available resources should be developed and investigate the resulting alteration of the runtime of programs. During his PhD, Dimitrios is supervised by Prof. Dr. Volker Markl (lead of the DIMA Group at TU Berlin) and Dr. Daniele Miorandi (industrial supervisor at U-Hopper in Trento, Italy).